Floor preparation equipment supplier Preptec Equipment Services are pleased to launch a new machine into the flooring market. The PTS 230 is a compact floor stripper designed for use in the flooring and construction industry for the removal of bonded materials to floor surfaces. 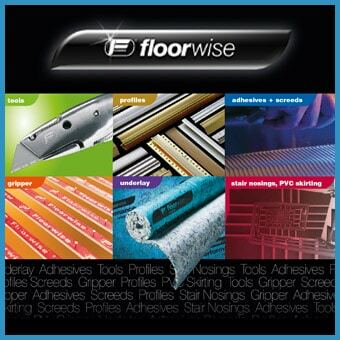 Applications include the removal of vinyl , linoleum , tiles and other floor coverings. The machine has been designed to include a number of features and improvements over similar equipment currently in use. The main features and benefits include a stripping action that works on a kinetic slide mechanism providing rapid precise movement, easily adjustable handle height, a simple foot operated pedal to alter blade angle, front support wheels and a simple facility to grease the slide mechanism on a daily basis. The machine is fitted with a front lifting handle to aid loading into vehicles and has an overall robust construction. Weighing in at 54kg this additional weight provides improvement over similar equipment in this class. The PTS 230 is also fitted with a safety switch to ensure the machine cannot start when reconnected to the mains. The machine was trialled during 2014 by a number of customers with positive results.